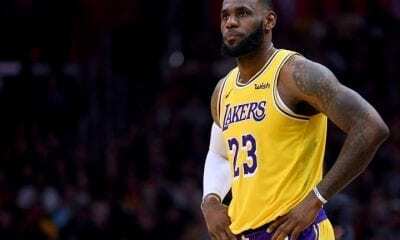 Michael Jordan, LeBron James and Kobe Bryant are three of the greatest NBA players of all time. 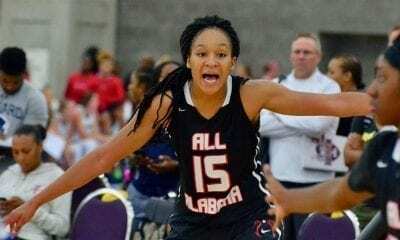 Their collective titles and awards make for such an extensive list that it's almost unfathomable how so many accolades were collected by just three individuals. Forget arguing over which player reigns supreme among these NBA legends - that remains to be seen. 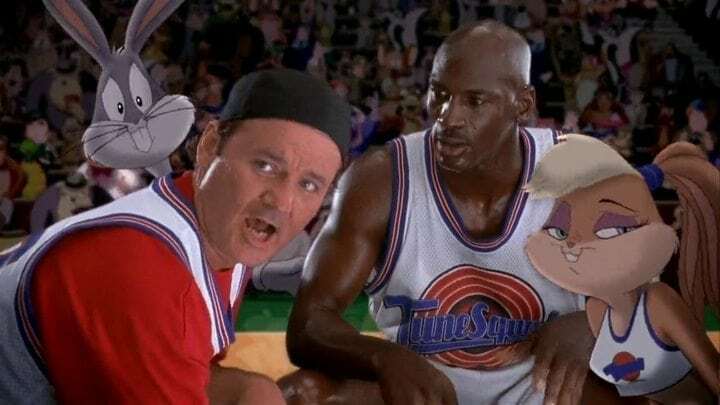 Instead, take this quiz to compare MJ, Kobe, and LeBron from their iconic plays to their impressive stats. How well do you know these NBA GOATs? 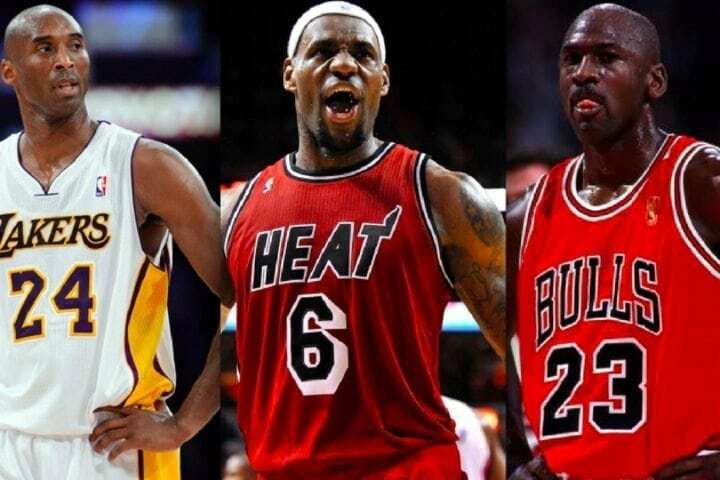 Kobe, LeBron and MJ have all been crowned with various nicknames as they ruled over the court. Which of them does not have a nickname associated with royalty? 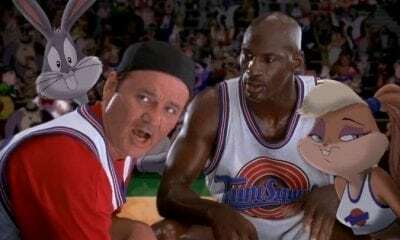 In Michael Jordan’s critically acclaimed movie "Space Jam," which NBA player did not have his talents stolen by the Nerdlucks so they could turn into the Monstars? 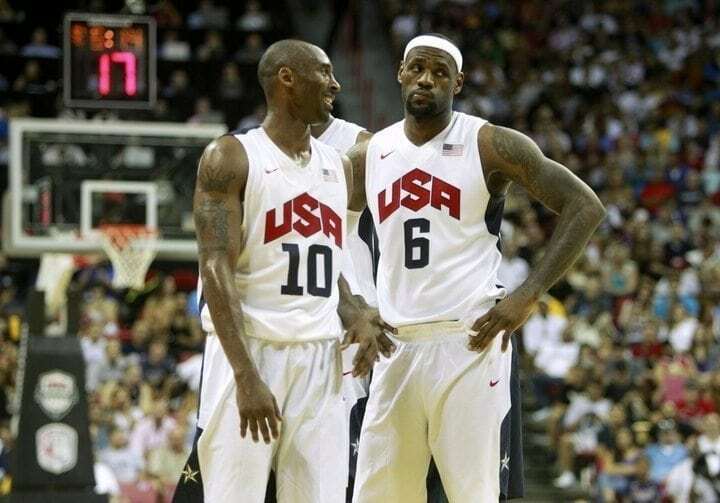 Jordan, Kobe, and LeBron have each won two Olympic Gold medals. Which of them also received a Bronze medal in the Olympics? 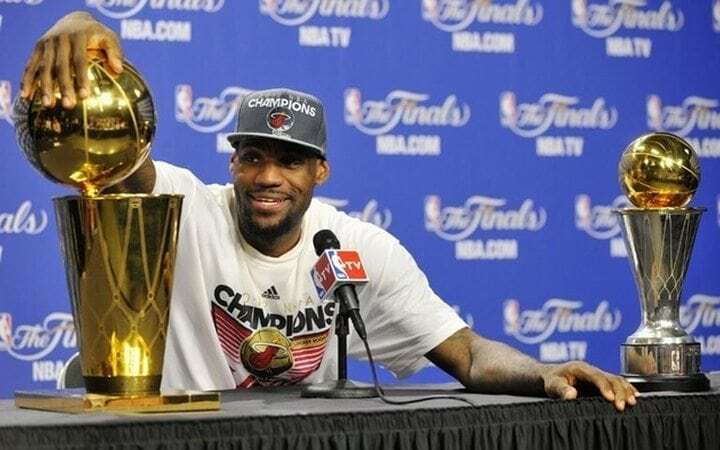 After losing in his first two NBA Finals appearances, LeBron James finally took his first title. Which team did he beat in the NBA Finals to win his first title?